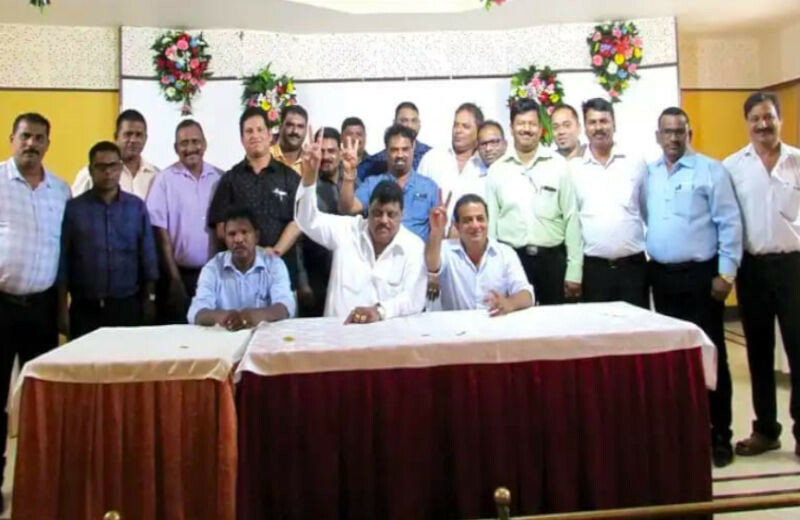 The Goa Football Association (GFA) has just held its election for a new four-year term, 2018-2022. While attention predictably went to Mr. Churchill Alemao for defeating Mr. Avertano Furtado and taking the post of president, what made news at DEMPO was also the shock victory of Mr. Jonathan de Sousa, Assistant General Secretary, Dempo Sports Club, who won as Individual Member in the Executive Committee of GFA, walking away with a cool 42 votes. 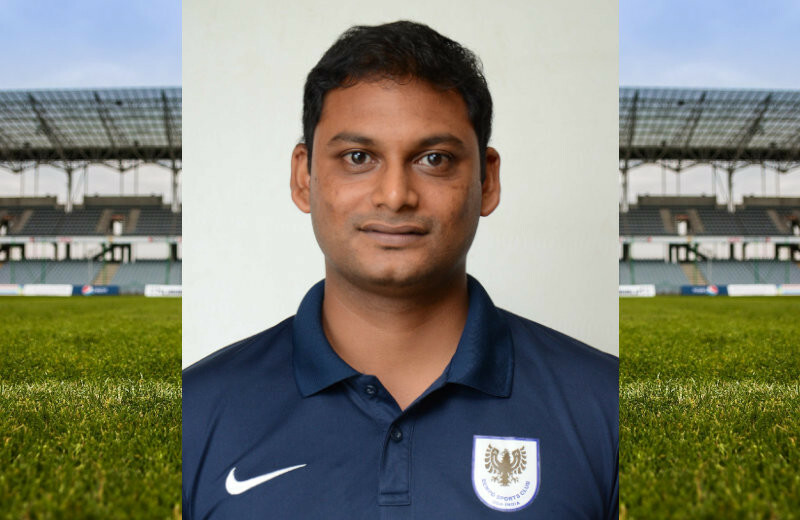 Players, officials and Club President, Shrinivas V. Dempo (who, incidentally has served as GFA President in the term before last) were profuse in their congratulations to Jonathan de Sousa, an electronics engineer by education but seasoned by years of experience in football in different roles in a number of organisations. Jonathan is also an excellent writer on football–but online!